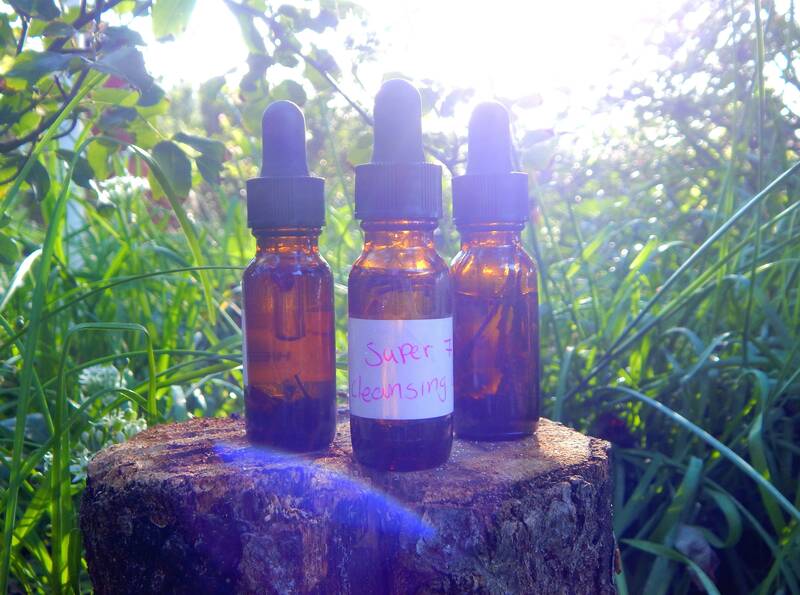 A large sized amber glass dropper bottle of my personal recipe hand-crafted Anointing Oil. 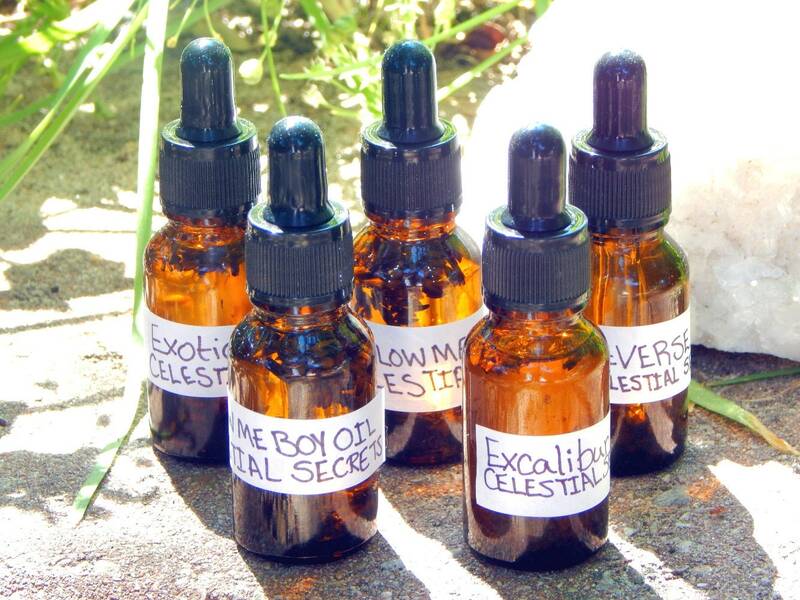 Please inquire in private message if you would like to order multiple vials of one type of anointing oil. 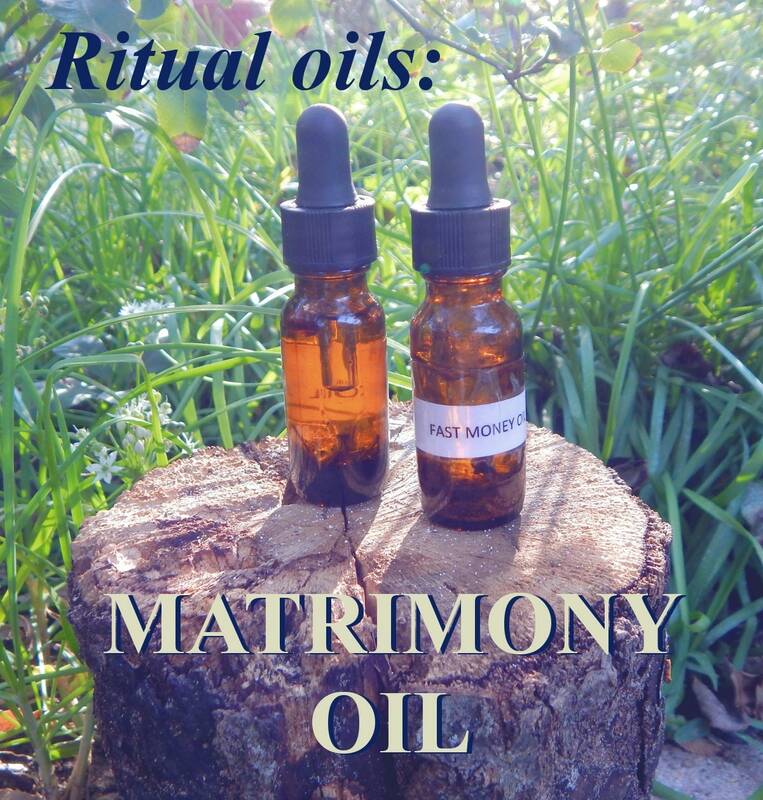 GODDESS JUNO MATRIMONY OIL - Goddess Juno, Hera, Put a ring on it, marry me oil, matrimony, union, marriage. 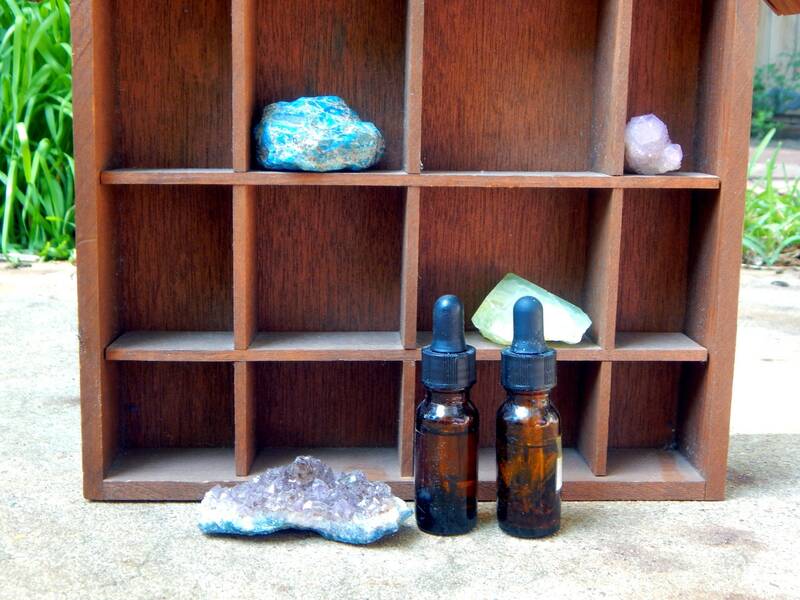 Safely use these anointing oils on your body- perfect for massage and meditation, candles, altar tools and more. Made with organic ingredients and a grapeseed oil base (apricot kernel oil can be substituted). 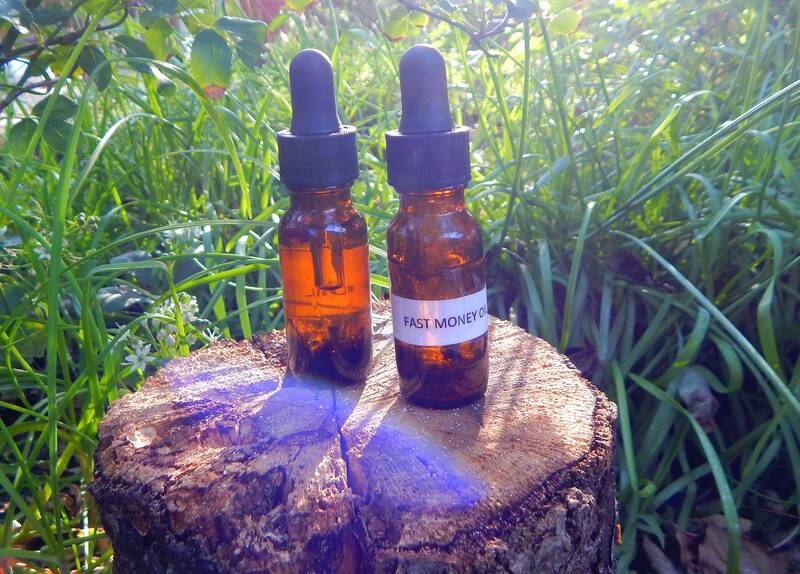 Included in the oils will be some herbs and stones- please contact me before buying if you have any allergy concerns. 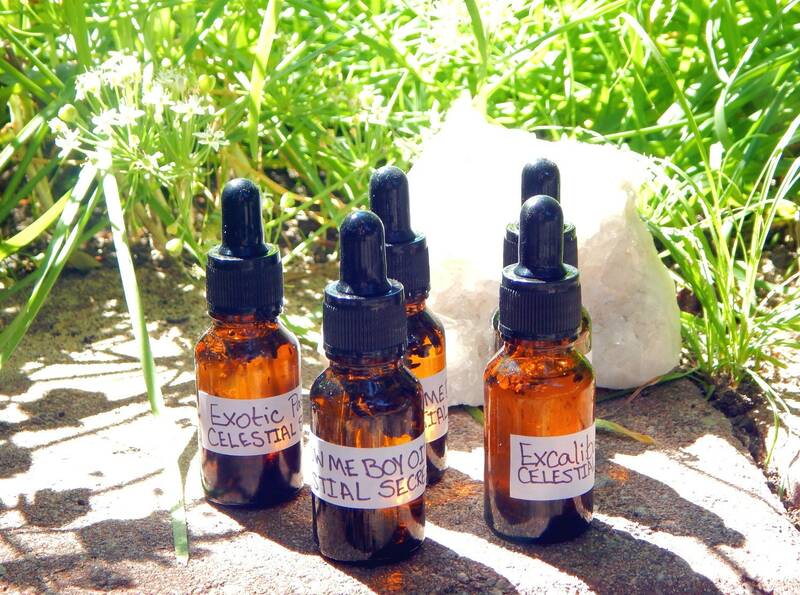 These oils can be used without spoilage up to 2 years. Store in an area that is cool and away from sunlight. 100% organic, vegan, cruelty free.